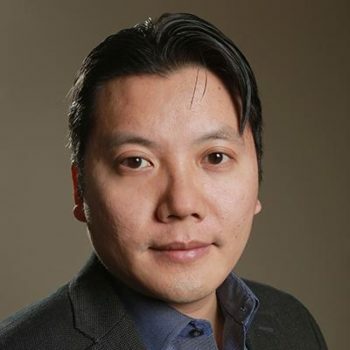 Victor Tan Chen is an assistant professor of sociology at Virginia Commonwealth University. He studies economic inequality. He is the co-author, with Katherine S. Newman, of The Missing Class: Portraits of the Near Poor in America, named by Library Journal as one of the Best Business Books of 2007. Chen’s work has been featured in the Atlantic, New York Times, NPR, BBC News, and the Boston Globe. He is the editor in chief of In The Fray, an award-winning magazine devoted to personal stories on global issues, and the recently published Cut Loose: Jobless and Hopeless in an Unfair Economy. Chen received his PhD and BA from Harvard University and was a National Science Foundation postdoctoral fellow at the University of California, Berkeley.